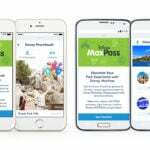 The Disneyland Resort Paris is unveiling a new paid FastPass option dubbed Disney Access One that will allow guests to skip the line a select attraction of their choosing. 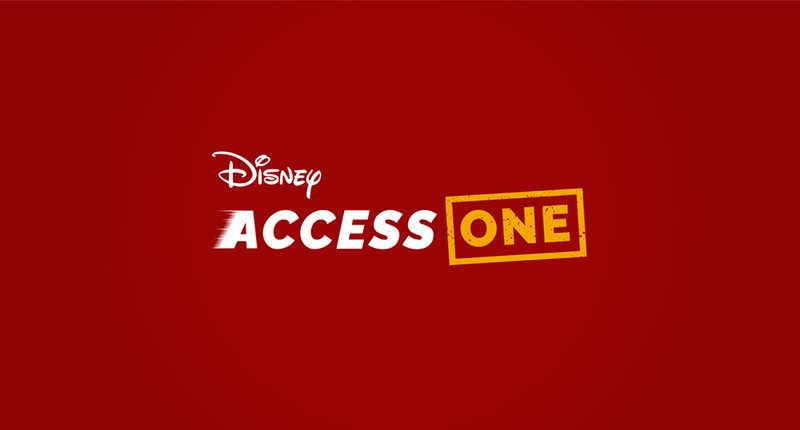 Disney Access One will be available for guests to purchase starting July 24th and continuing through September 30th. The service will cost a flat fee of €15 (about $17.50) per person, per ride, and each Access One pass can only be used once. 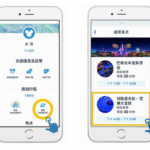 Unlike regular FastPasses, Disney Access One passes will have no timeslot, allowing guests to use them for their selected attraction at any available time. 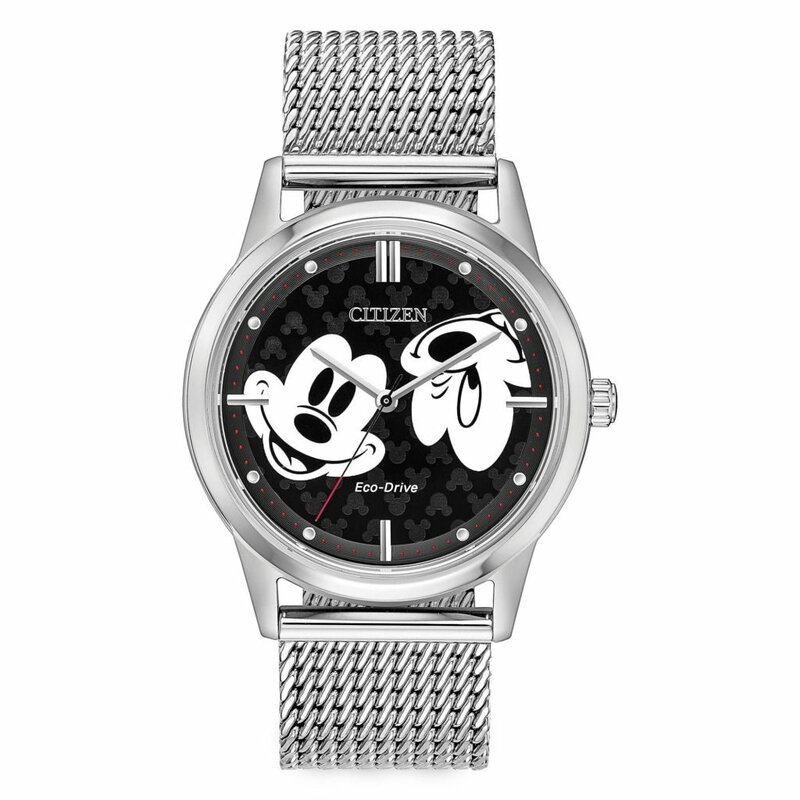 Purchases will also include “a souvenir to remember this great experience.” (It’s unclear what that souvenir is at this time). Magic Flex and Magic Plus Annual Passholders will receive 10% off Disney Access One purchases while Infinity APs can receive 20% off. The regular FastPass service will remain available to all guests at no charge. The popular Electroland EDM festival will return to the Walt Disney Studios Park in 2019 after another successful event last month. 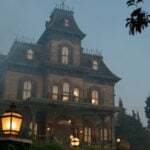 Disneyland Paris recently announced that their major refurbishment of the classic Phantom Manon would be extended into early next year. The ride was initially announced to reopen this fall. 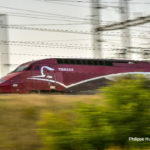 Stepping outside of Disneyland Paris itself, Thalys recently announced that it will be launching a new train service route that will travel from Amsterdam to Marne la Vallée, just steps outside Disneyland Paris. The new service will begin in April 2019 and the complete route will take 3 hours and 41 minutes.